Austin Romine came through clutch for the Yankees with a game-tying single in the eighth inning after the bullpen squandered a 5-0 lead. Then he did it again in the 10th. 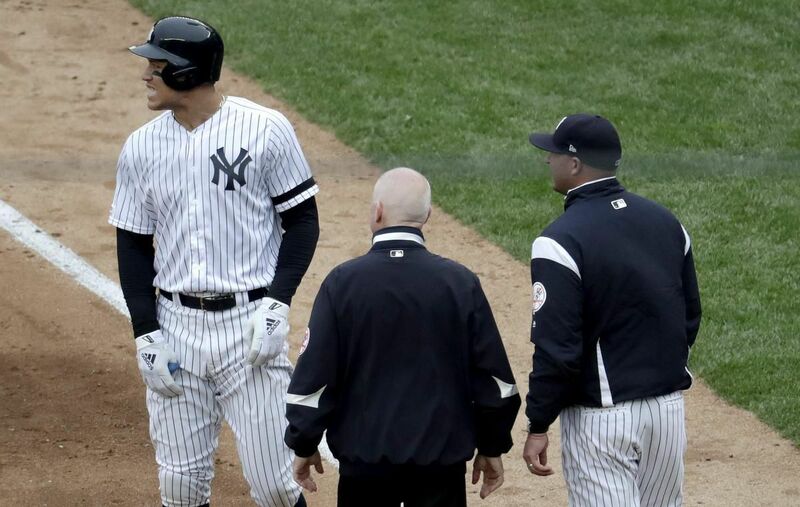 With Judge sidelined by an oblique injury, the Bronx Bombers have 13 players on the injured list and are struggling to field a competitive lineup.